Parents of toddlers know that children at this age are busy-bodies, discovering the world around them and developing the habitual, social, interpersonal, and language skills that they will use for the rest of their lives. 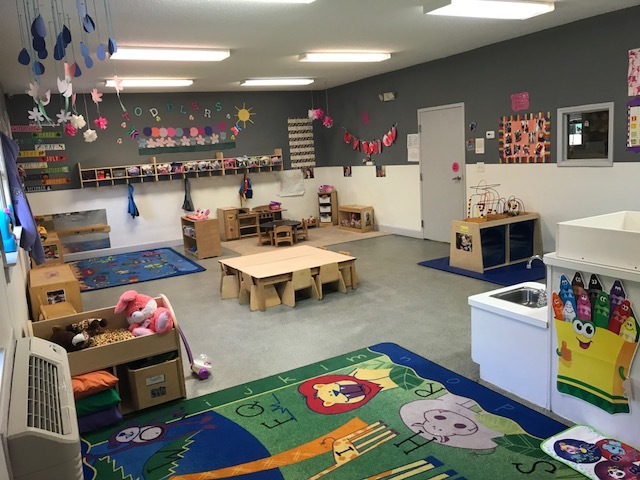 Our Toddler Classroom is designed to offer a fun and safe environment for your young explorers. While individualized attention is important, at this age, our teachers focus on providing learning opportunities for all children in a group setting. 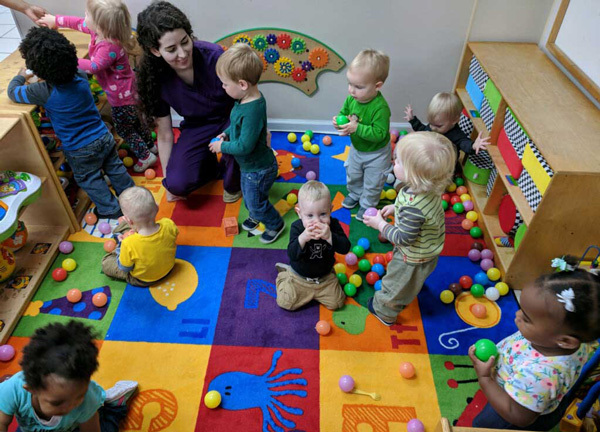 Through the activities in our KEC Toddler Classrooms, your child will gain knowledge that adds to their ever-growing experiences through teacher-directed and child-initiated activities. The foundational skills your child learns at the toddler age will be carried with them for their formative schooling years, and it’s imperative that they get the developmental learning they need.